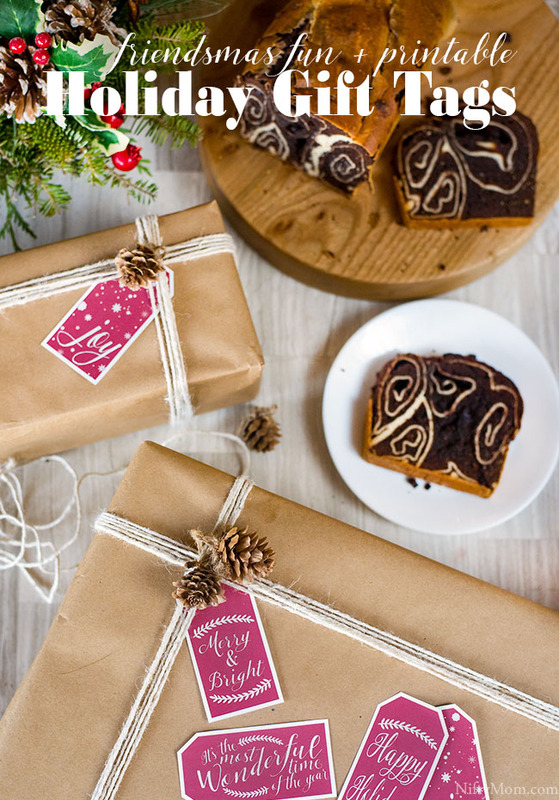 Wrap gifts. Order presents. Bake. Cook for friends. Holiday dinner. Go shopping. Wrap more presents. Get more food. At least that’s about how my holiday season goes. 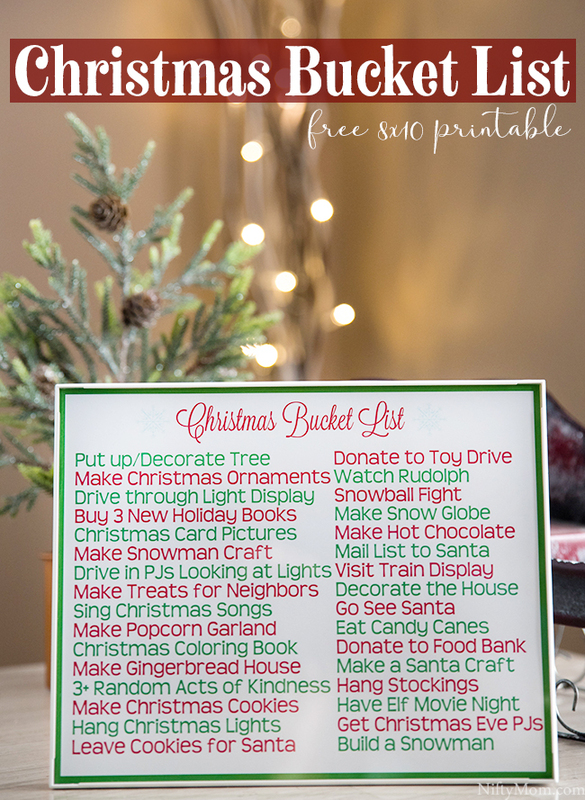 I’m sharing a friendsmas ideas and free holiday gift tags as part of a sponsored partnership with Strawberry Hill, but as always, all opinions are my own. During this busy month we are stretching ourselves thin trying to get everything complete (or maybe that’s just me). 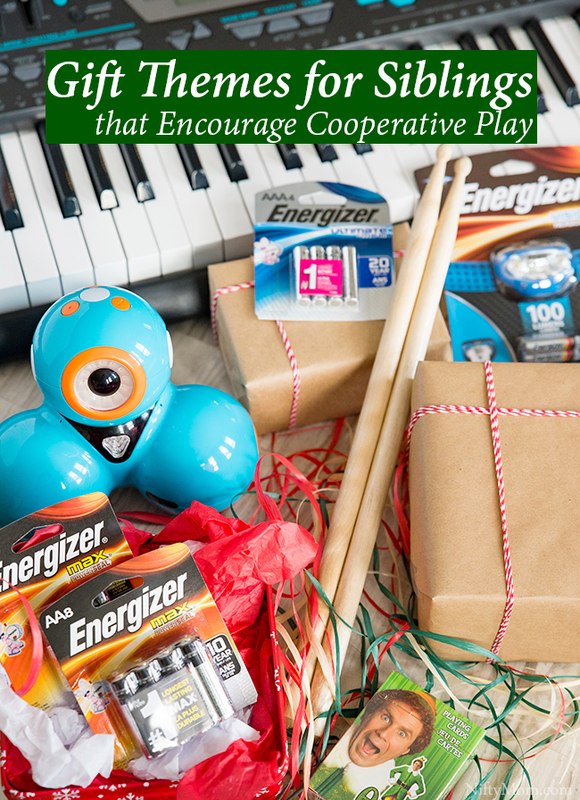 Our joyous holiday season can begin to feel more stressed as we get through the motions. I suggest gathering a few friends and taking a refreshing break. 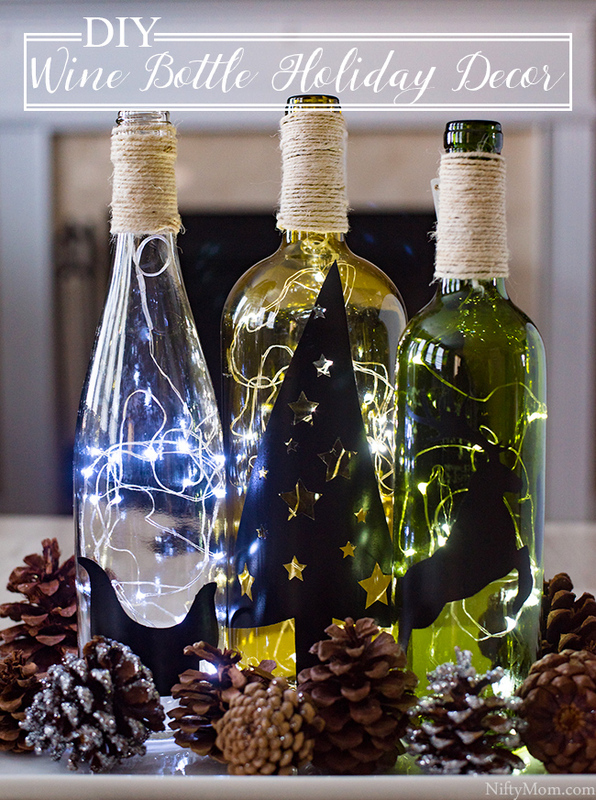 This wine bottle decor tutorial has been compensated by Collective Bias, Inc. and its advertiser. All opinions are mine alone. #SutterHomeForTheHolidays #CollectiveBias The following content is intended for readers who are 21 or older. 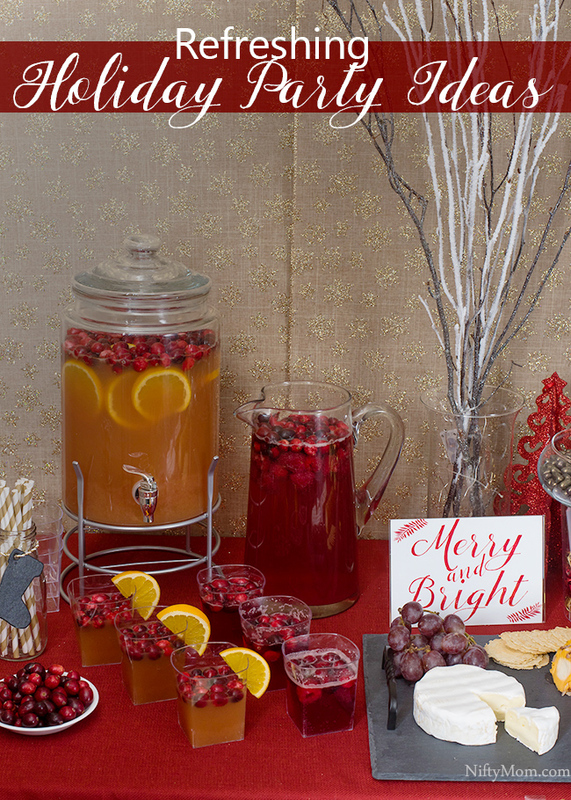 Most of the time when I am talking about entertaining and gatherings, the focus is on food and decorations. Today I want to shift gears just a little. 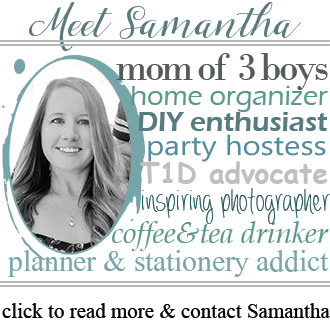 While I am sharing a tutorial for decor, I also want to talk about an adult beverage that is also present at these gatherings: wine. I have shared many reason why I love being in the kitchen with the family. Making memories while creating delicious recipes and treats is priceless. 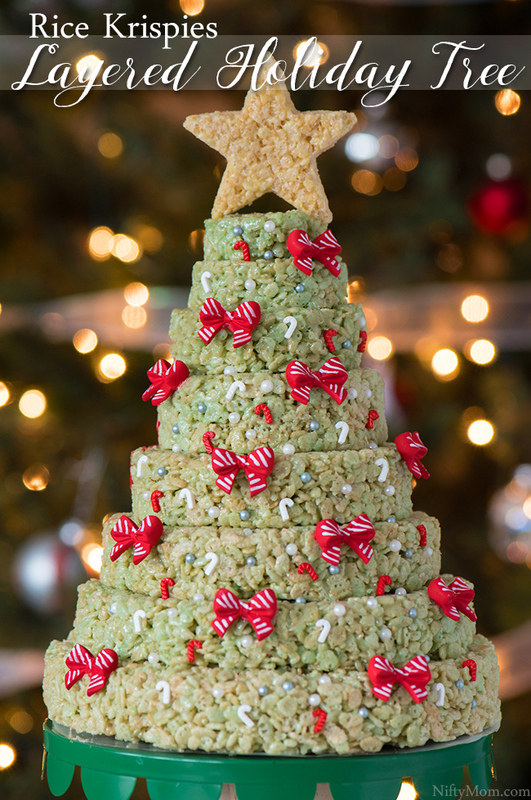 To continue our holiday traditions, we made this Rice Krispies Layered Holiday Tree. 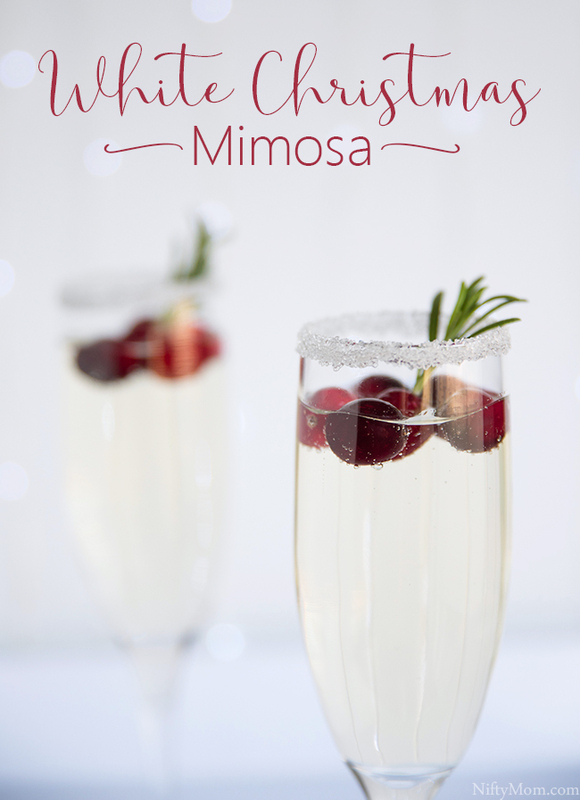 It’s even great for parties, gatherings and movie nights.